West Liberty WV - Old building across from West Liberty Presbyterian and according to a neighbor the original Ohio County Courthouse. 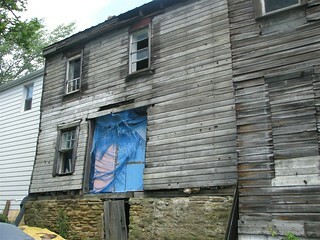 Back of building. Work in progress. 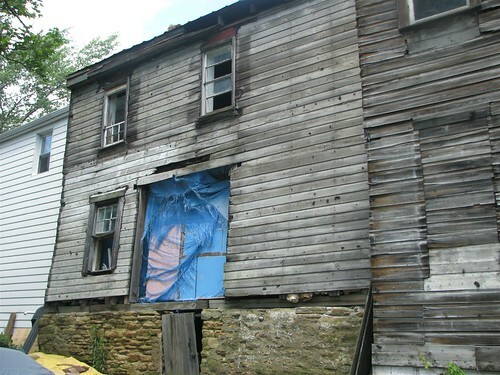 The left side looks to be the older part of the house.